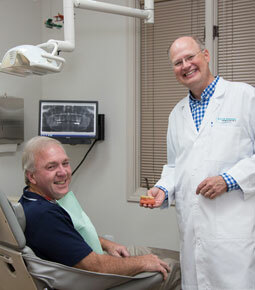 River Region Dentistry provides personalized dental care to thousands of families. Our patients love coming to our office to experience the warm, individualized care we provide. We pride ourselves in offering a variety of services and using cutting-edge equipment and techniques.